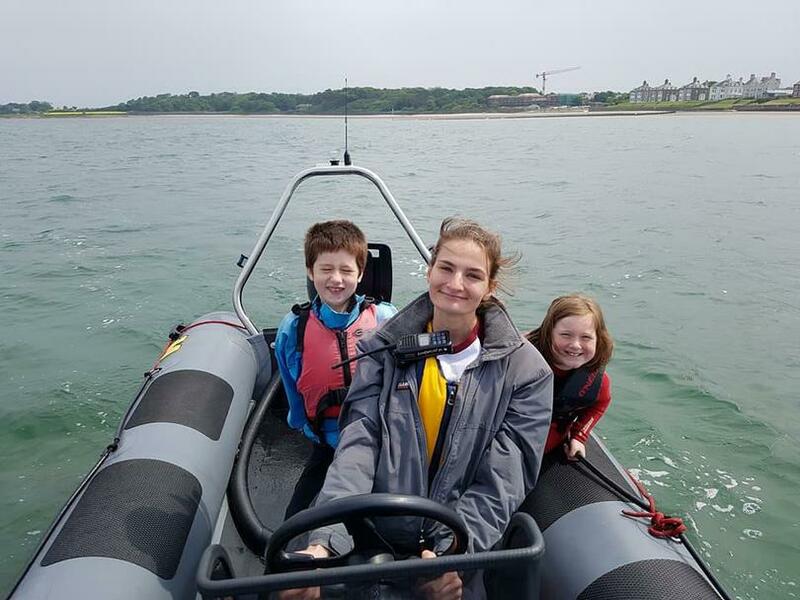 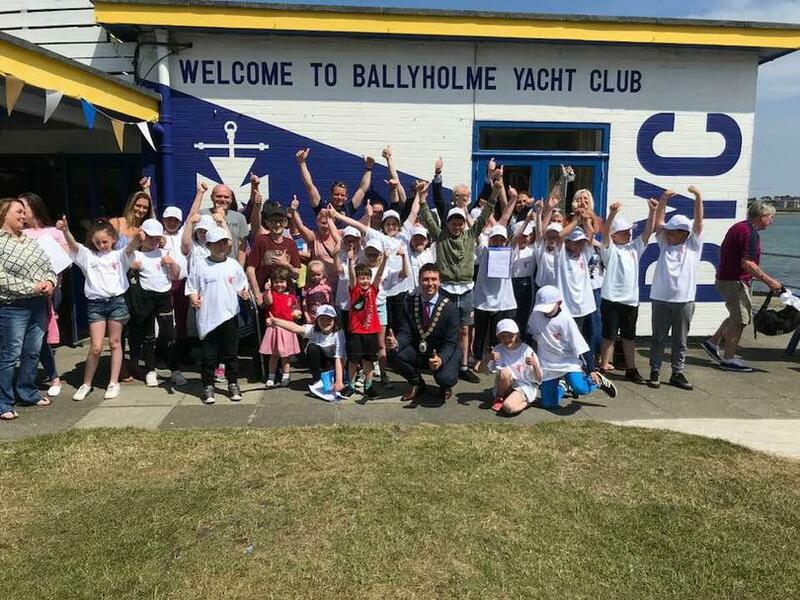 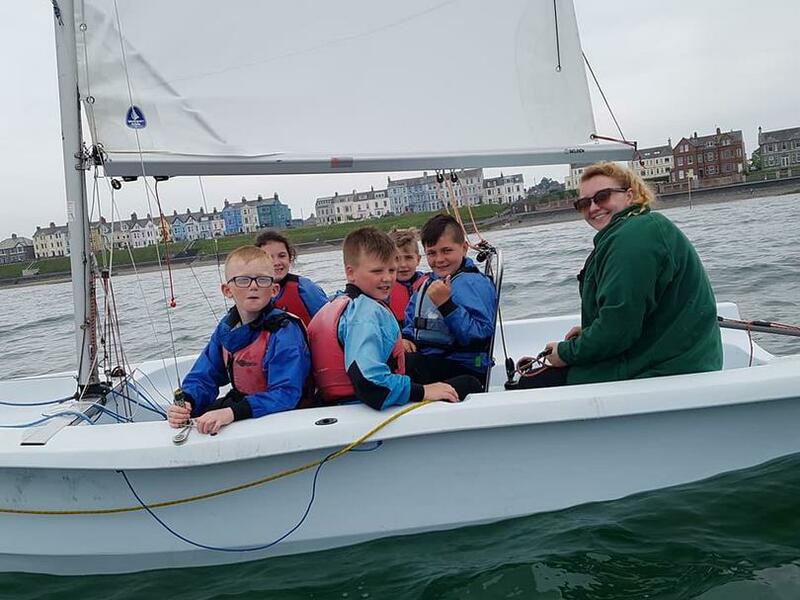 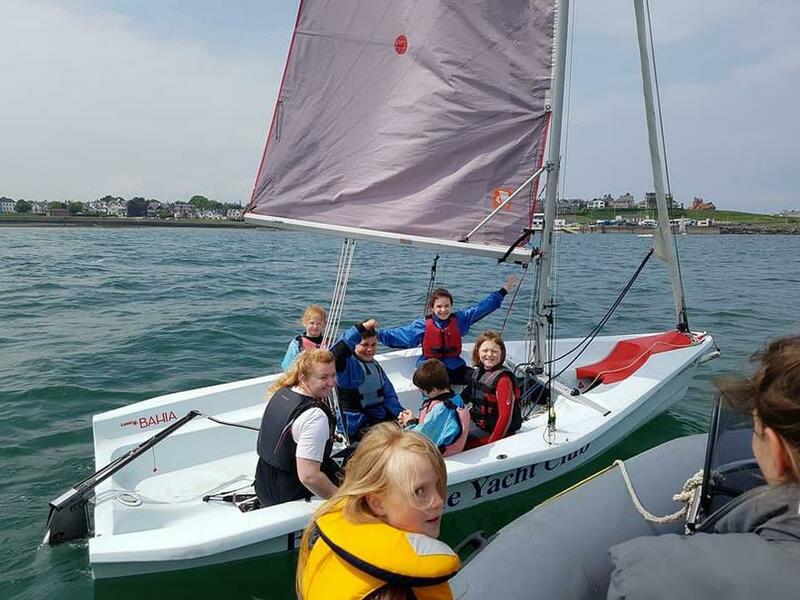 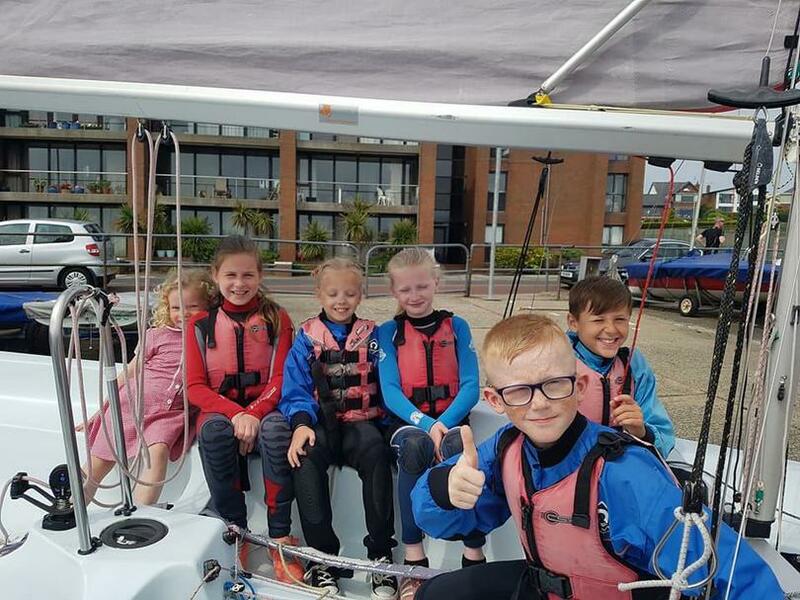 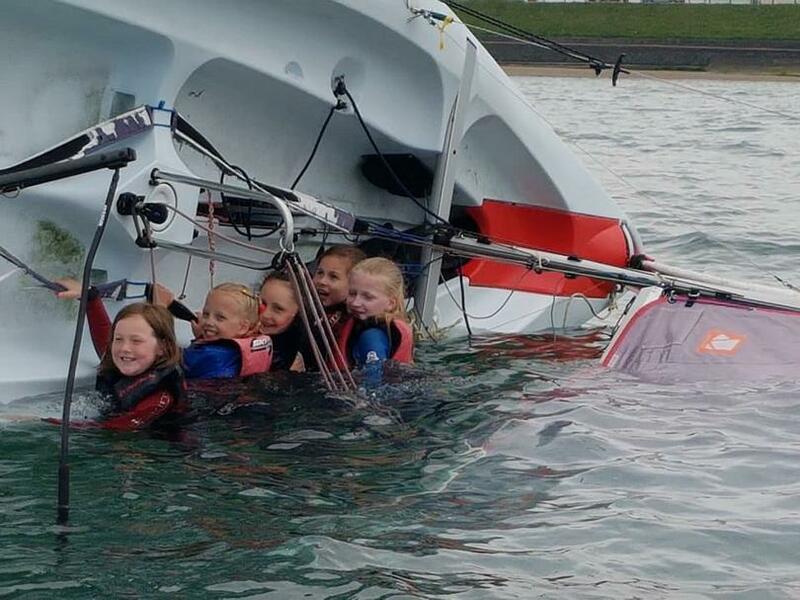 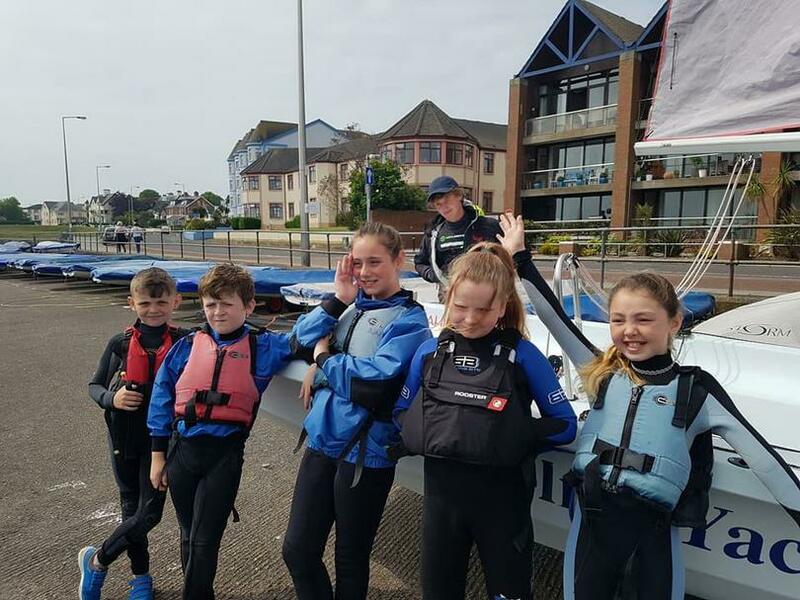 The P6 class and an amazing week at Ballyholme Yacht Club with The Buoyed Up Programme. 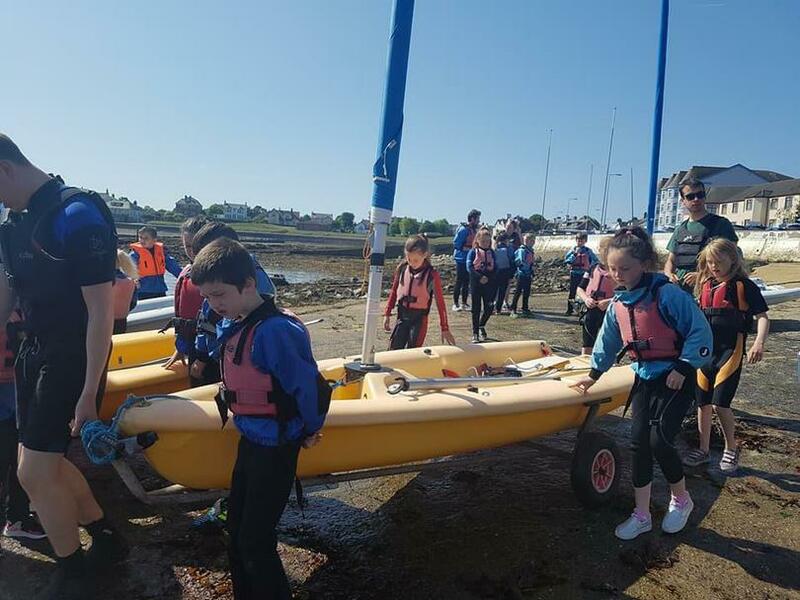 They were out on (and in!) 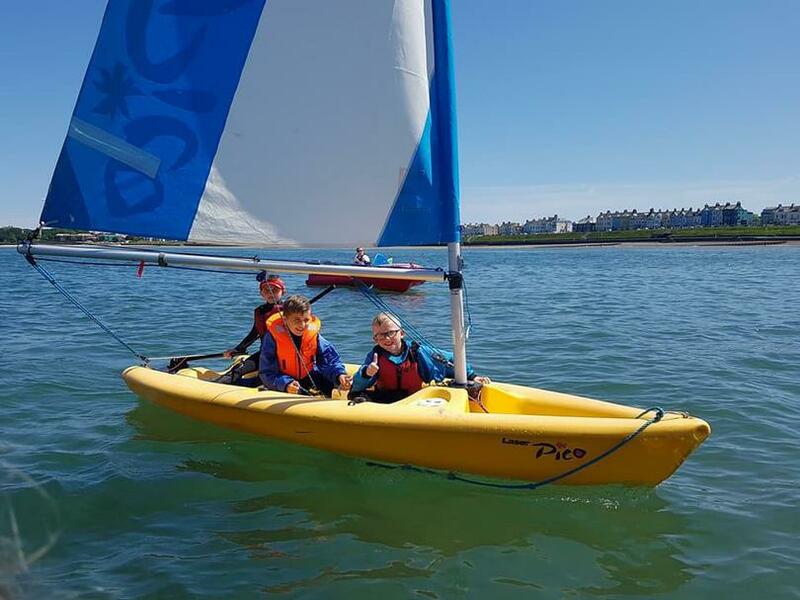 the water every day learning sailing skills and cooperation skills in a fun and engaging way!